We deliver all our products according to the needs of our customers. From strong sea worthy wooden crates to environmentally friendly packing materials, anything is possible. 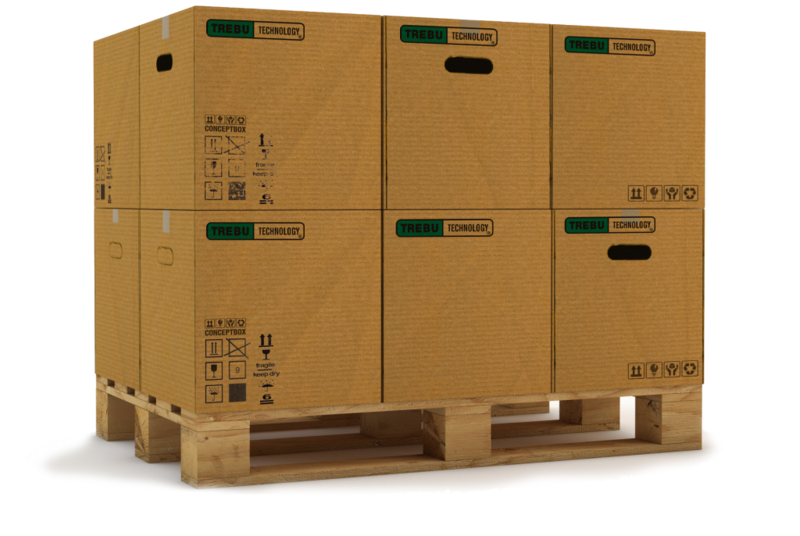 The materials we use are all certified for international transport and our wooden crates comply with the ISPM 15 rules. We ensure the safe transport of all our products and also take care of protective packaging in case of sea transportation. We pack our components in VCI bags to protect them from corrosion. We have extensive experience in handling logistics to major seaports and airports in the world. We have built up good logistic lead times in our manufacturing and distribution planning to ensure on–time deliveries to all our customers.